Botanical Name: Mentha x piperita. All true mints belong to the genus Mentha. Peppermint is a hybrid plant, a cross between watermint (Mentha aquatica) and spearmint (Mentha spicata). Habitat: Peppermint is found growing wild in the moist soils of the warmer parts of Europe, Asia, and America. It was cultivated in Europe but also in America, where it has become a vital crop over the last one hundred years. Peppermint is a perennial shrub which grows best in very moist soils with high water-holding capacity. While the plant has proved invaluable in medicine, for both topical and oral uses, it is also used widely in the perfume, soap and of course the food industries, becoming the most commercially important of the Mentha species. It has a fresh odor and a persistent cooling taste. Annually in the United States, over 1,000,000lb of peppermint oil is produced. Plant Description: The peppermint plant grows to about 2-3 feet in height. It produces very small purple or white flowers that bloom from July through August. The leaves are dark green and fragrant. Plant Parts Used: The leaves are harvested when the plant is in bloom and the leaves are at their most flavoursome. The oil is used for pharmaceutical preparations, as well as a flavor for gum and candy, etc… The stems and leaves can be used for tea. Although there are hundreds of kinds of mint, Peppermint is the one most often used medicinally. Menthol is found in Peppermint and Japanese mint, and is distilled from the oil. Peppermint as a tea has become very popular and it is thought to have a number of health benefits for variety of ailments such as biliary disorders, dyspepsia, enteritis, ï¬atulence, gastritis, intestinal colic, and spasms of the bile duct, gallbladder and gastrointestinal (GI) tract. When the steam from the tea is inhaled it can ease sinus congestion and the inflammation of the mucous membrane in the nose and throat. In Germany, peppermint leaf tea has been licensed for use during indigestion or dyspepsia. The oil has been used as an herbal pain relief and is a common ingredient in products aimed at athletes to soothe sore muscles. Peppermint oil, as an external treatment, has been approved for myalgia, muscle pain, and neuralgia and nerve pain.The essential oil of peppermint has been used as a topical application to repel insects. In India, researchers at the Malaria Research Centre in Delhi have found that the oil repels adult mosquitoes and can kill the larvae. This, in turn, can have positive effects on diseases such as Dengue Fever and Malaria. The camphor or menthol, derived from the peppermint oil is used as an antiseptic when treating colds, as a topical counter-irritant. It has been shown, that peppermint oil can reduce the muscle spasms in the upper and lower gastrointestinal tract of patients undergoing endoscopies, barium enemas, and colonoscopies and also that peppermint oil in capsule form can relax the muscle in the stomach and small intestine, which would ease cramping. 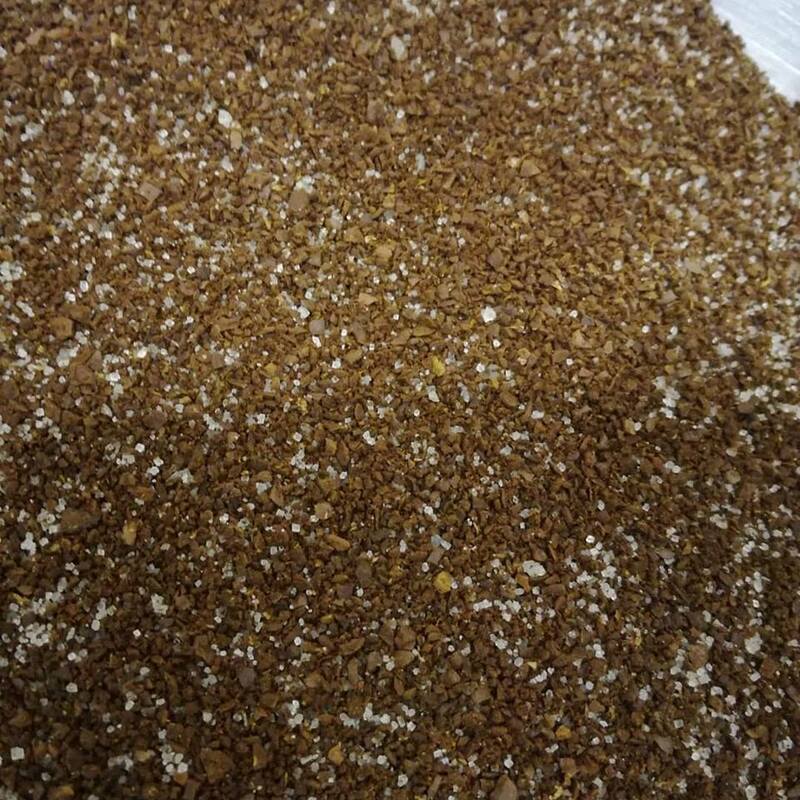 It has been approved for internal use by the German Commission E, to effectively treat the gastrointestinal tract, gall bladder, and bile ducts. It is also approved for irritable colon and as a remedy for irritable bowel syndrome, where it has been shown to provide mild relief for the symptoms of flatulence, abdominal pain and distension. A number of studies have investigated the antioxidant effect of Mentha piperita. For example, an aqueous solution of previously frozen, yet fresh leaves were found to have the highest level of oxygen radical absorbance capacity, among a group of other popular medicinal herbs. It was also found to have a higher free radical scavenging capacity than other species in the genus Mentha and off all tea infusions, it was the peppermint tea that was found to have the greatest antioxidant capacities. It has been noted that peppermint may have cancer-fighting and anti-tumour abilities. It was shown to significantly suppress the effect of okadaic acid which promotes tumour formation. A high dose of menthol derived from the herb reduces the activity of cytosolic arylamine N- acetyltransferase (NAT) activity in the human liver tumor cell, however, this effect lessens with dose, and at very low doses can promote NAT relative to other substances. Studies have shown that the flavonoid glycoside, luteolin-7-O-rutinoside, obtained from Mentha piperita has a significant effect on the inhibition of histamine release. Menthol was also found to suppress the production of inflammatory mediating compounds. It has therefore been suggested that peppermint can play a role as an anti-allergenic. It has been noted that peppermint has anti-viral properties and aqueous extracts from the plant have significant effects on influenza viruses. The herb has been shown to inhibit influenza virus reproduction, reducing the infectiousness. In 1998, a study demonstrated that Mentha piperita was highly potent against the human immunodeficiency virus-1 (HIV-1) at a dose of 16µg/mL. Peppermint oil has been extensively researched concerning its antibacterial abilities. Its components menthol and menthene have shown a moderate inhibitory effect against human pathogens, such as Staphylococcus aureus, Listeria, Staphylococcus epidermis. One study found peppermint oil to be effective against 22 independent bacterial strains. Menthol is the most effective of the peppermint components, shown to be quite effective for gastrointestinal bacteria. Individuals with achlorhydria, biliary or gall bladder obstruction, or gallstones, acid reflux or issues of the esophagus should not use peppermint. Highly concentrated peppermint oil should not be rubbed on or inhaled profusely as it can cause dermatitis, flushing or headaches. Over consumption of peppermint can also cause peristaltic actions of the colon to relax, slowing the movement of food in the alimentary tract, and thus is not recommended after dinner, or for people with a hiatal hernia. The leaf contains tannins which if overly consumed can cause liver damage. Menthol products should not be given to young children because nasal preparations could cause gagging, or spasms of the glottis (the opening between the vocal cords in the throat), resulting in airway obstructions. Wow what a busy couple of weeks, So much so that i haven't even had a chance to sit down and do any blogging, but this week seems a little calmer.... well for 5 minutes anyway, as its feast week next week, so I probably wont have time to swing a cat, but i will try. So apart from being flat out, what has happened the past couple of weeks in the Soap Kitchen. 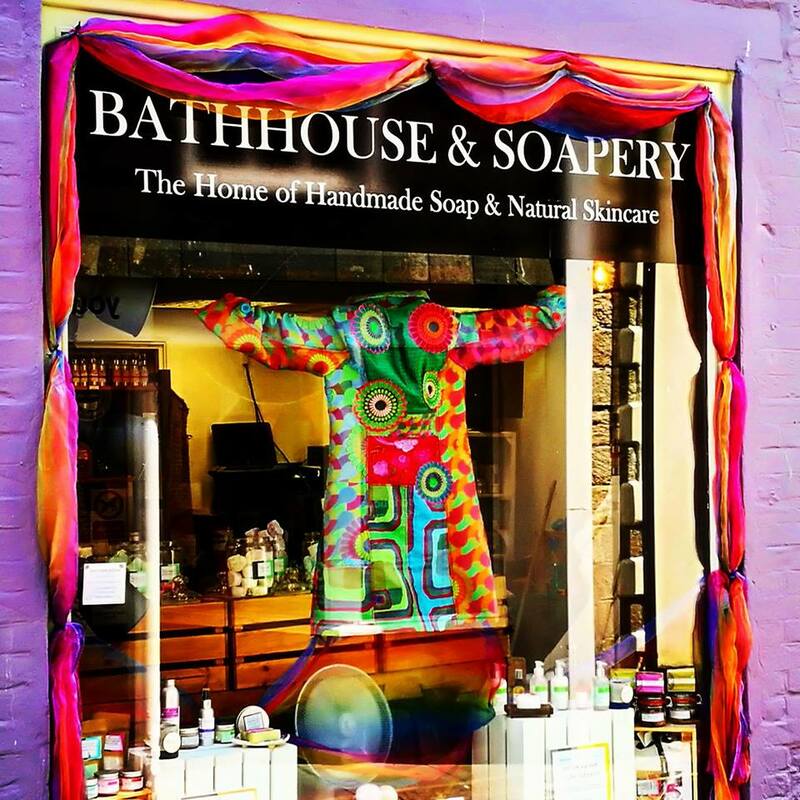 Well as always Bath Bombs have been the main focus, I have had to taken my equipment home, so i can play catch up, as there weren't enough hours in the day at the shop. 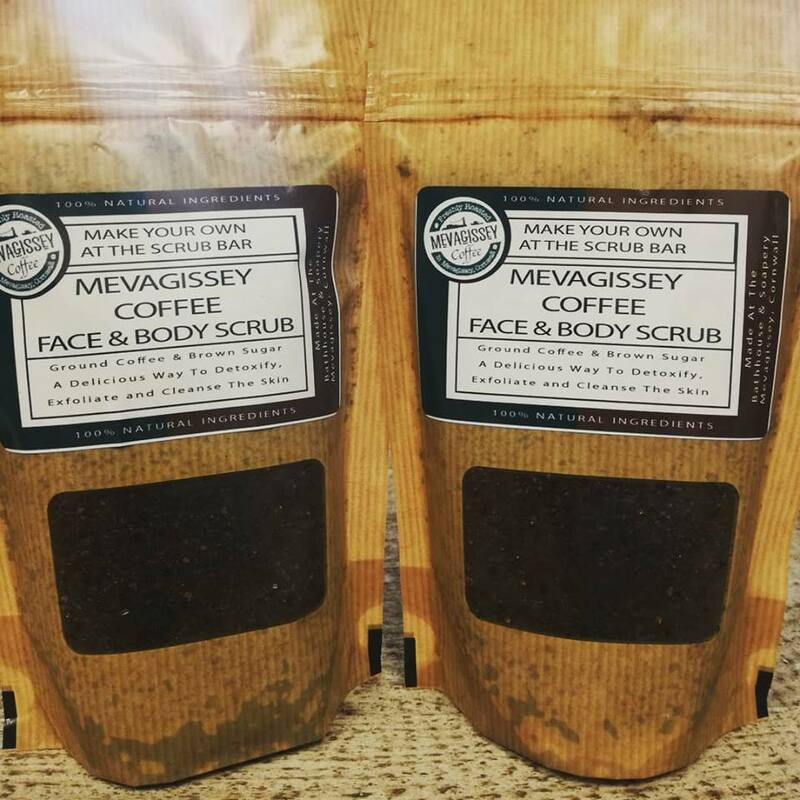 We have also introduced a new bomb, made with freshly ground coffee, from Mevagissey Coffee, with a Vanilla fragrance, it smells absolutely divine, and our new coffee face & body scrubs are going down really well, if you have used one, i would love for you to let us know how you got on with it. 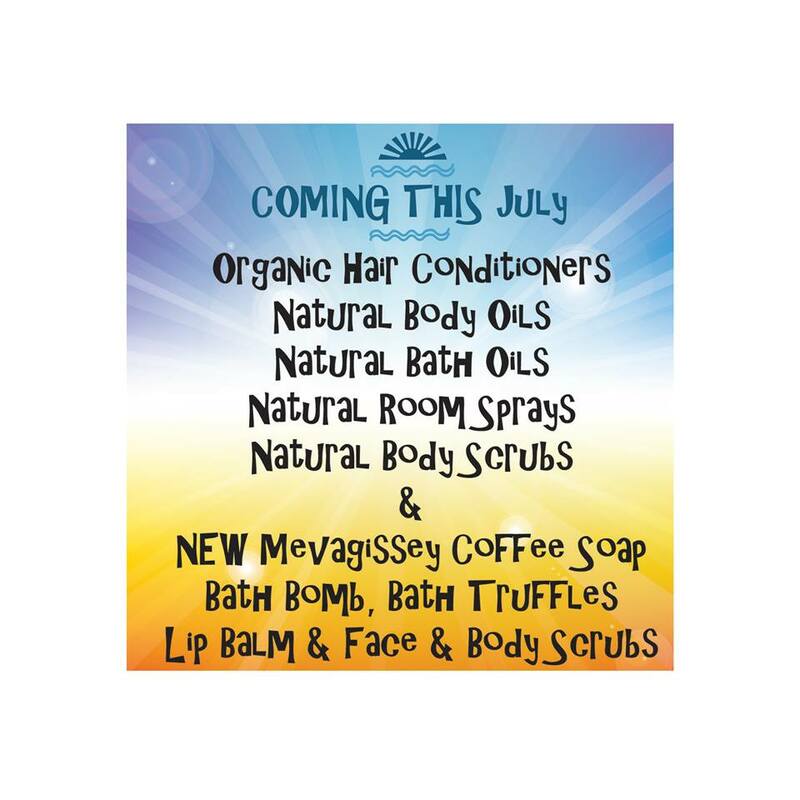 Now, because of the curve ball that has been thrown at us, with recent news, we have brought forward our planned products, which were meant to be introduced next year, so I have been busy making, new conditioners, Hand & Body Lotions, and of course our New Room Sprays, to which we have 3, Lavender, Rose Geranium & Citrus Fresh. 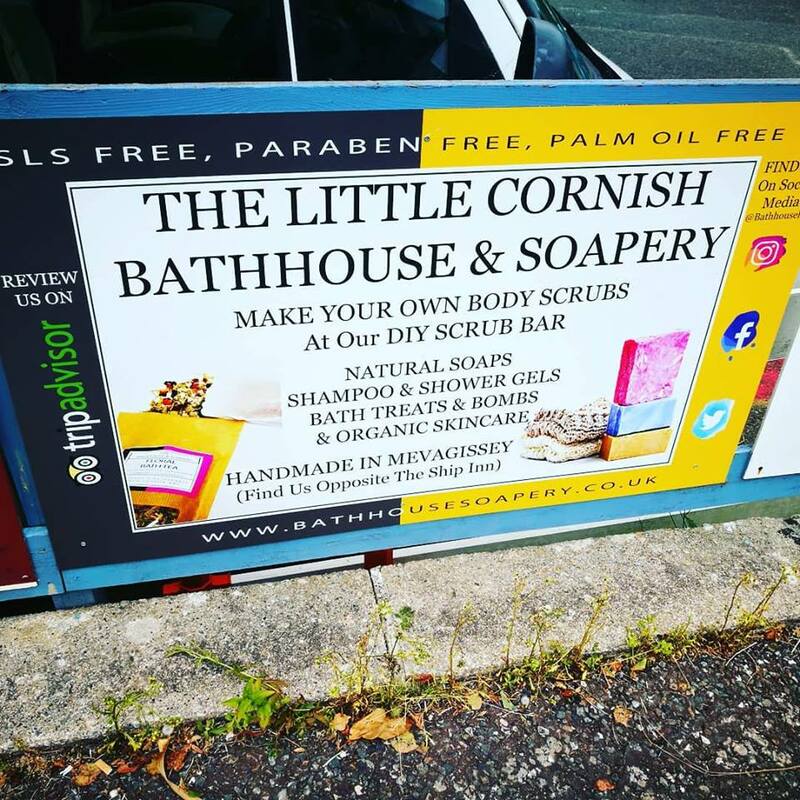 Also our Signage arrived for the Car park, which looks absolutely amazing, i have a very clever hubby. 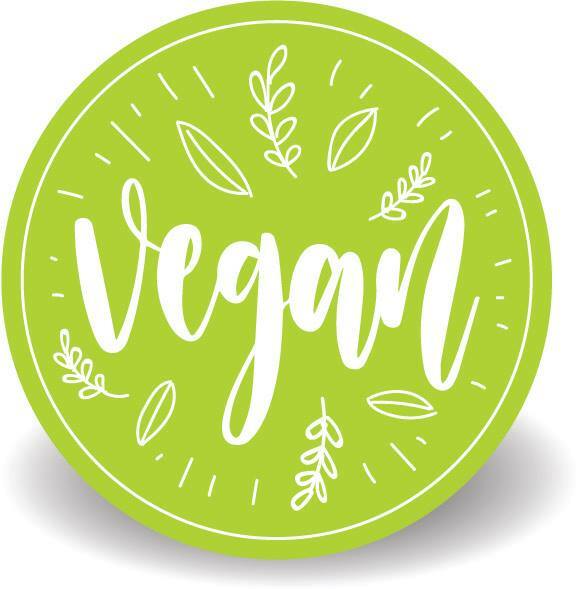 Also Did You Know That Out of The 125 Different Products That We Make... 102 of them are Suitable For Vegans That's 82% Of our product range, that contain NO Animal Products or Animal Derivatives. Look out for our Vegan Badge on the product pages. 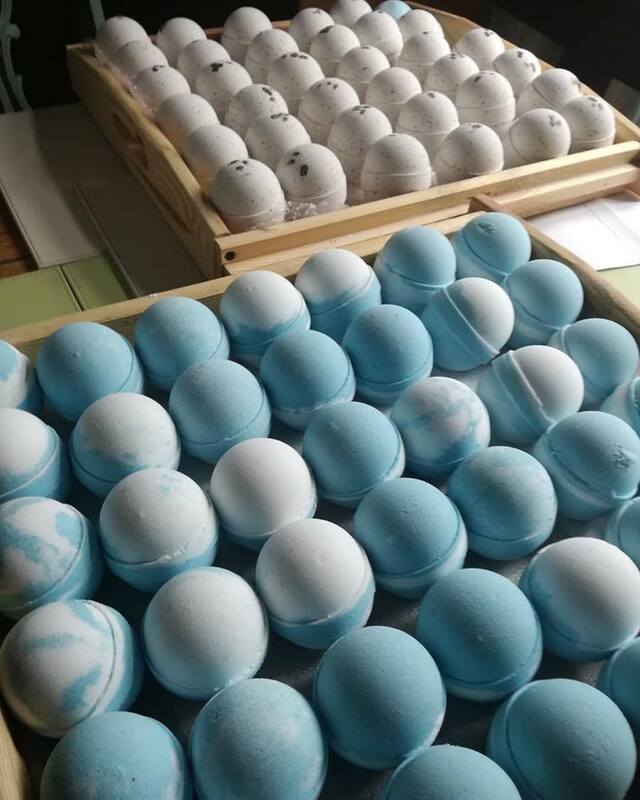 This week has actually seen me making soap.... who'd have thunk it lol, I can find the time to make it... although it has been hard as there was a time that Soap Making was the demanding child and i had trouble finding time to make the skincare, but now its the Bath Bombs, who knew. So the soaps Ive made this week are our Shampoo soaps, There was Nettle & Rosemary, Rosehip & Geranium and Marshmallow & Hemp, plus some of the others. All three of these soaps use a Herbal infusion, which add to the colour, texture and the ability for the soap help cleanse the scalp and the skin. 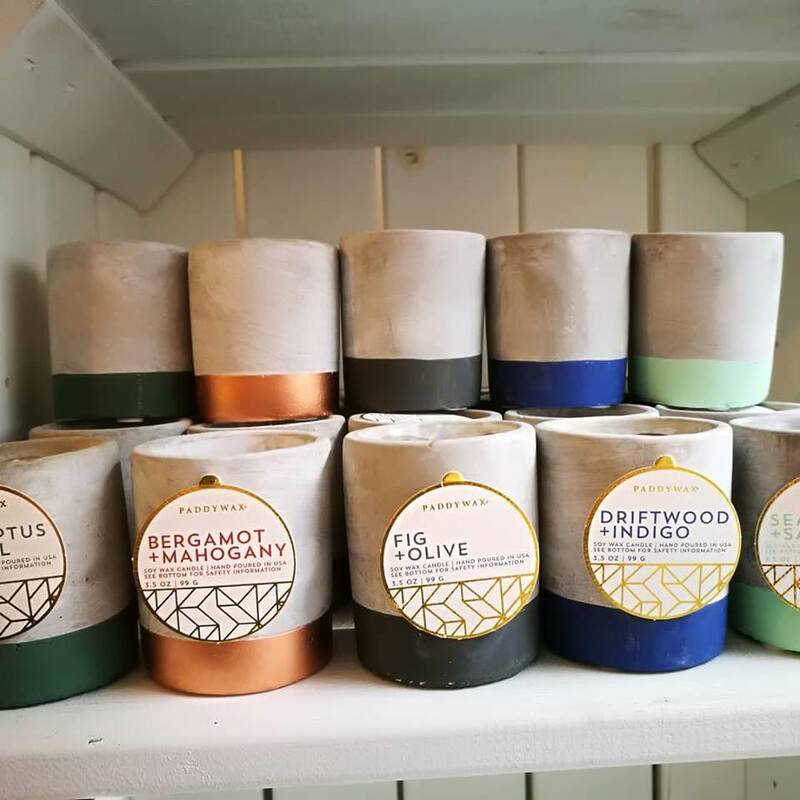 Ooo and i almost forgot, we have introduced a new Candle Range into the shop, there from Paddywax and smell absolutely gorgeous, I know we were going to make our own, but with everything else going on they will hopefully be introduced next year. Well thats all for now, Today is all about our daughter, as its her Leavers Assembly, so the shop is closed all day (22/06/18), but will reopen tomorrow at 10am. I would like to Introduce our New Coffee Face & Body Scrub, now why does this product have its own blog post, and its not lumped in with all the rest of the products that we make... Well using Coffee on the skin is pretty special and i wanted to tell you all about it. 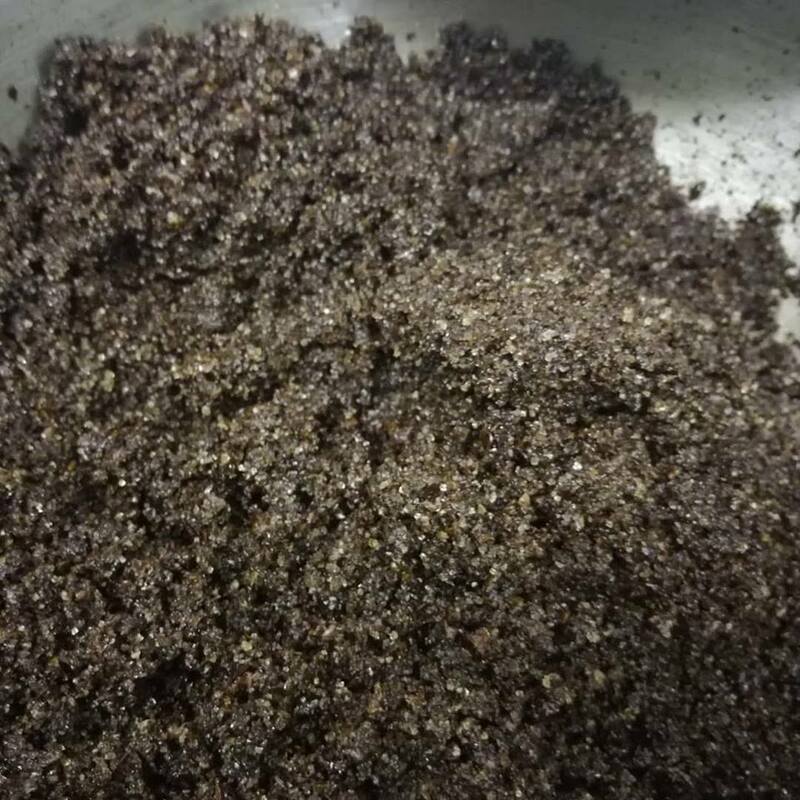 Ground Coffee is the ideal consistency for creating the ultimate exfoliator, but its also has caffeic acid, which is known to increase collagen production. Collagen is a protein produced by our cells that helps “hold” the skin together, keeping it looking younger and giving it firmness and elasticity. When we’re young, our skin stays plump and smooth because it constantly regenerates itself, but as we age, collagen production slows and existing collagen can become damaged due to poor skin habits and sun exposure. Coffee grounds can also help minimise the appearance of cellulite. While some say the effects are only temporary, others disagree, swearing by the results. Even if it does only last for the short term, it may be ideal for those times you want to look great in a bathing suit. Cellulite is something most people struggle with, no matter how much you work out. The caffeine in coffee helps to dilate blood vessels, which temporarily tones and tightens tissue while improving blood circulation and reducing water retention. Those benefits may help smooth that dimpled appearance of cellulite. Coffee’s antioxidants also helps to release toxins, which can also aid in lessening the dimpled look while improving the health of your skin. Experts say coffee’s acidity helps to boost the skin’s protective barrier, which keeps your skin looking healthier and toned while helping to remove clogged pores. Though it seems counter intuitive given its stimulant nature, coffee can actually calm inflamed and red skin thanks to the same antioxidants that protect it from premature ageing. According to the results of a 2011 study published in the Proceedings of the National Academy of Sciences, you may someday slather coffee on your burn-prone parts to protect your skin from sun damage. Researchers found that topically applied caffeine helped protect against some skin cancers at the molecular level by inhibiting a protein enzyme in skin. Free radicals are molecules that, when damaged, whether through stress, diet, smoking, or other products, can result in visible skin imperfections like dark spots and lines. Which is where coffee comes in: it’s packed with antioxidants, which target those free radicals and help reverse the imperfections, brightening your skin and giving you a refreshed glow. Trying to choose from among several perfumes? Give coffee beans a quick sniff in between. Smelling coffee between spritzes of eau de cologne helps prevent nose fatigue, according to research by University of California, Berkeley neuroscientist Noam Sobel. In other words, it serves as a sort of palate-cleanser or reset button (that's why you often see beans at the fragrance counter of fancy department stores). Natural Eye Care.... Where do I begin..... The Skin around the eyes is only about 0.04mm thick, where as by comparison over the rest of the body its generally about 0.1mm thick and at its thickest on the feet. So putting anything on or around the eyes has to be done delicately. Over the years that i have been making skincare, i have made numerous products for eye care, from a soothing gel for Dry Eyes, an Eye oil in a roller ball to an eye cream all of which have helped numerous amounts of people. So below i thought i would talk about some other conditions, which can make the eyes uncomfortable. Puffiness: Under eye puffiness can be caused by a variety of reason, Diet, Allergies or extra fluid in your system. To treat Morning puffiness, splash your face with very cold water, then with a very light touch tap gently around your eyes to encourage fluids to move away from the eye area. Place a cold compress such as Cucumber slices or Chamomile tea bags, witch hazel pads or potato slices over your eyes and relax for 15 to 20 minutes. Dry Eyes: Dry eye syndrome is a chronic and typically progressive condition. Depending on its cause and severity, it may not be completely curable. But in most cases, dry eyes can be managed successfully, usually resulting in noticeably greater eye comfort, fewer dry eye symptoms, and sometimes sharper vision as well. Now I would most definitely recommend you see a doctor, for eye drops, but i made a soothing eye gel which worked extremely well alongside prescribed medication. Now the eye drops can cause cracking at the corners of the eyes which in itself is a whole other problem, but the gel i used to make, helped alleviate this for my customers who suffered with this syndrome. Also you can use Cucumber oil and Chamomile tea bags. I will add the Eye Gel recipe at the bottom of this post. Crows Feet & Wrinkles: Crows feet are the bain of our lives, they are one of the first signs of ageing. So Prevention is the name of the game, in avoiding premature wrinkling around the eyes. Don't Smoke, there seems to be dozens of reasons not to smoke, and wrinkle prevention is a good one. Avoid unnecessary stretching of the skin, so dont rub your eyes and use a gentle eye makeup remover. I also find using Rosehip oil is very good to help moisturise the skin around the eyes as its full of natural collagen. Dark Circles: The skin under the eyes is so thin that in some people the blood passing through the tiny veins near the surface shows through, giving the area a bluish or greyish cast or dark circles. Heredity, fatigue and illness can all make the under eye circles more pronounced. Sleep and cosmetic camouflage are your two best treatments for dark circles. Make sure you get at least 8 hours sleep a night. Lush Lashes: Hair, including your eyelashes, grow in cycles. An eyelash grows for about 6 months, and then falls out or is pushed out by the next lash coming through. Never rub your eyes, as this can cause eyelash breakage. Instead treat your lashes with Castor Oil or another light oil to keep them clean and conditioned. Heat until just boiling, but DO NOT boil, this usually takes a minute. Remove from your heat source and mix in the witch hazel. Stir well and allow the mixture to cool completely. You should end up with a clear, jelly like cream. Spoon into a small clean jar. To Use: Dab a small amount onto the skin under your eyes and gently tap to help smooth it in, do not rub in. Store in the fridge. 1-2 drops of Rose Oil. Mix Together the Aloe Vera, Chamomile Infused Oil, witch hazel & Rose oil. Stir well and allow the mixture to sit. To Use: Dab a small amount onto the skin under your eyes and up into the corners, gently tap to help smooth it in, do not rub in. Store in the fridge.